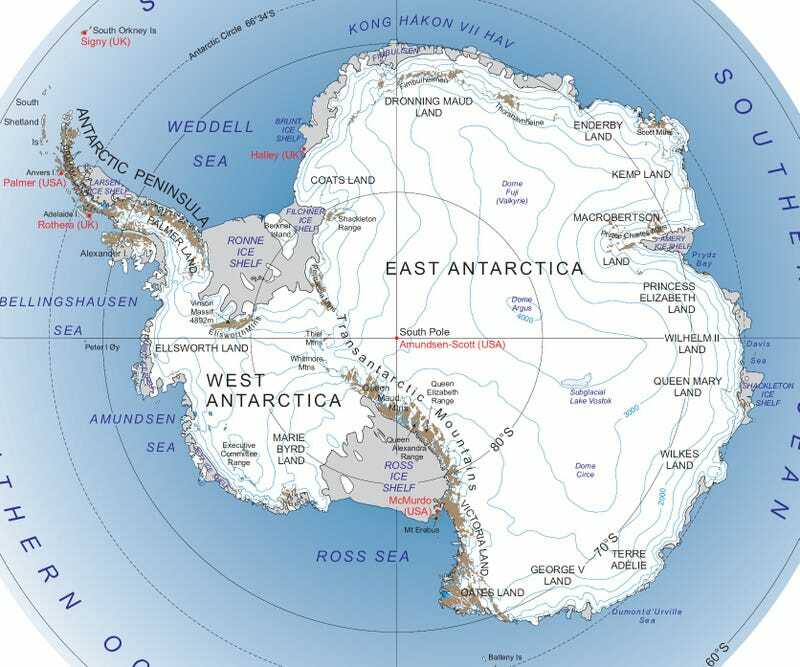 You are stuck at the South Pole in the arid frozen wasteland of Antartica. To your left a vicious Emperor penguin is waiting for the perfect moment to attack you. You have to pick one car and one route to escape. No modifications are allowed to be made to your vehicle. Once you reach a shore line a ship will come and pick you up and take you wherever your heart desires. What vehicle do you choose and why? Keep in mind the mpg to get to the shore.